Tucked away in a quaint street off the buzzing Bandra reclamation rests, Su casa – a beautiful bar and cafe offering classic European cuisine. 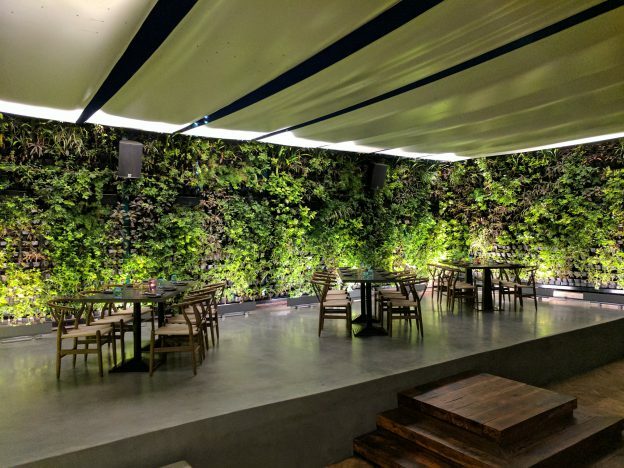 Another gourmet experience by the makers of IThinkFitness, the popular Pali Village Cafe and Pali Bhavan, Su Casa houses an indoor and Alfresco dining space. This entry was posted in events on January 17, 2017 by admin.